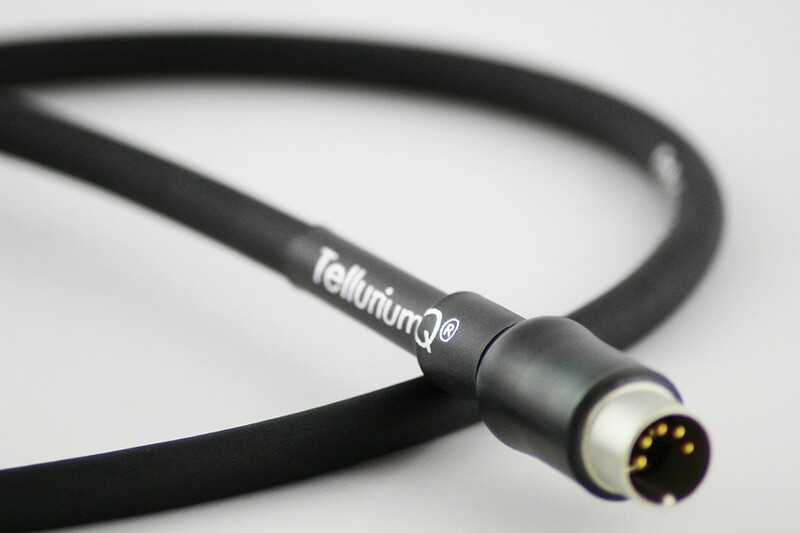 Some of Tellurium Q’s customers with Naim systems asked if they could develop a 5 pin DIN cable for them and so they did. Unfortunately the price of this cable hides the fact that it is an incredible upgrade in your system. Defies logic really, pay less and get more, but that is precisely what this little interconnect does.